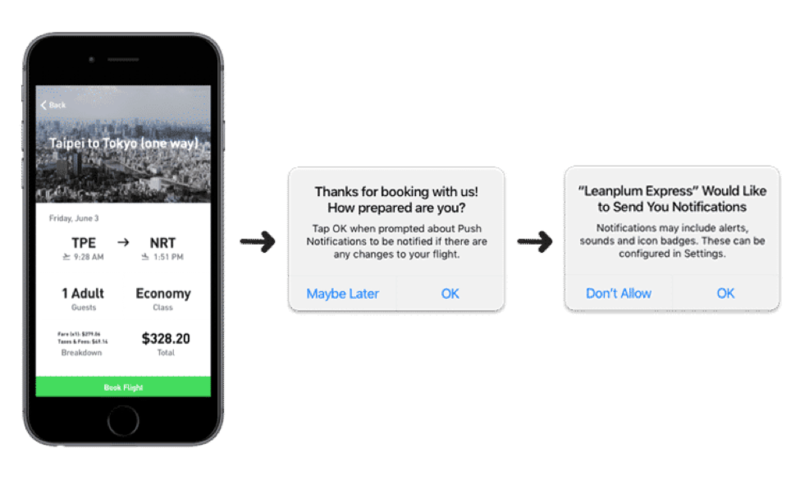 To combat this issue, consider optimizing your push notification opt-in request. 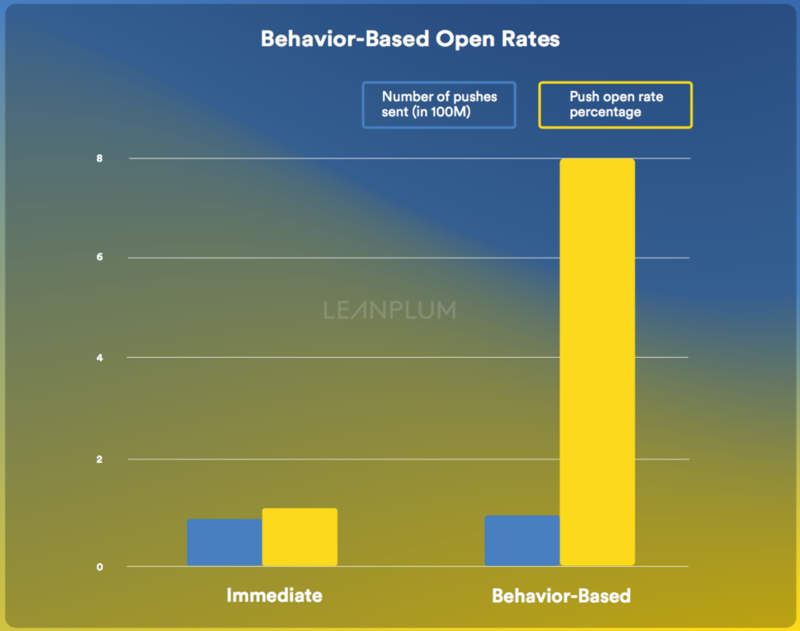 At Leanplum, we’ve found that requesting push permissions up front leads to poor opt-in rates—the request gets lost among the other system permissions prompts, and the user often doesn’t trust the app yet. 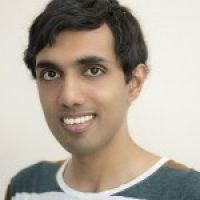 A more effective alternative is to wait until your app has demonstrated its value before asking for permission. Then, request push notification privileges with a customized in-app message. If the person still declines the prompt, there’s no harm in waiting until another engagement milestone before making the request again. Have you ventured into the world of mobile app marketing? Share your own secrets with us below!